Land Rover servicing is a specialised service, and one that can come with a hefty price tag - not at Bosch Euro Car Service Centre though. We have been specialising in Land Rover servicing and repair for decades, and we know everything that the expensive main dealers know, but at a fraction of the price. Why Should You Trust Bosch to Service Your Land Rover? This assures that your Land Rover will stay up and running no matter where life might take you and your car. To do this, Bosch Euro Car Service Centre uses the latest in Land Rover scheduled service requirements for your vehicle. 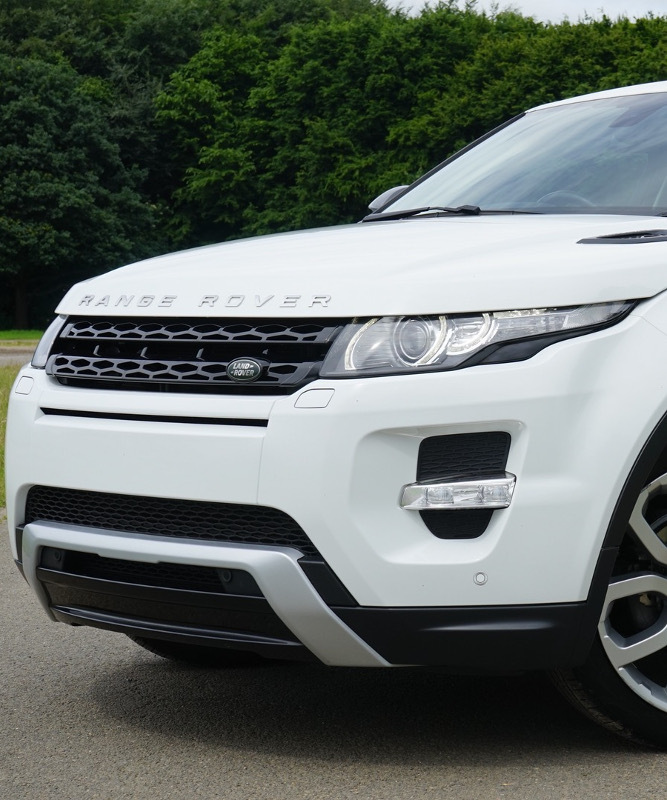 In addition to this, we use the latest in Land Rover computer diagnostics equipment, as well as updating your vehicle's systems with the latest software updates. We have all the Land Rover diagnostic equipment that the main dealer has. A full complement of the latest, Land Rover specific, factory tools. Land Rover servicing as per the manufacturer's stated requirements, without any corners cut. All our technician are experienced in the servicing, care and repair of Gold Coast Land Rovers. To give you even more quality for your money, we will only use parts that are approved for use by Land Rover. That way you know that cheaply made parts are not being used to service your vehicle. To ensure that you get the best possible service, our technicians are well trained, and always kept up to date on the latest methods used in servicing Land Rovers. And we do all this for you at competitive prices. With Bosch Euro Car Service Centre and our Land Rover Servicing, the adventure never has to end, and your vehicle will stay up and running for a long time.